Chop your garlic, onion and celery into a small dice. 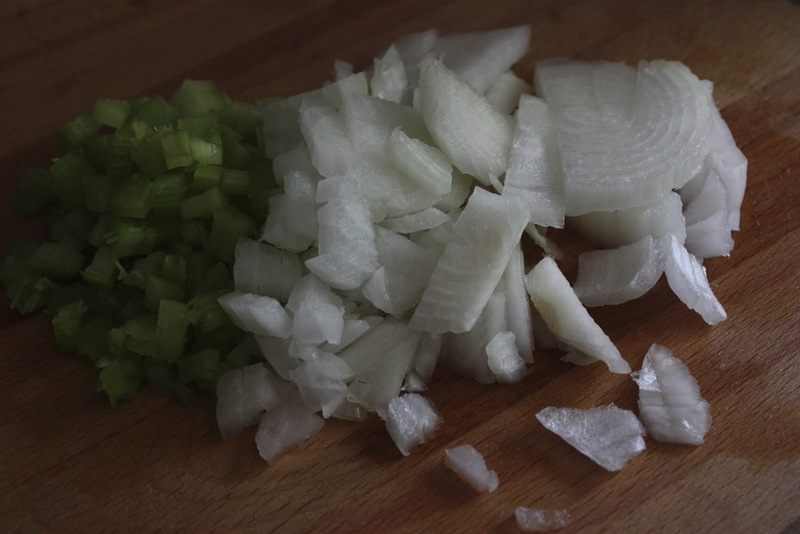 Place diced onion and celery into two heated tablespoons of olive oil. Season with salt and pepper and begin cooking until translucent. 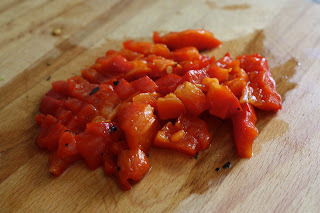 Next, dice roasted red pepper and garlic and add to pot. 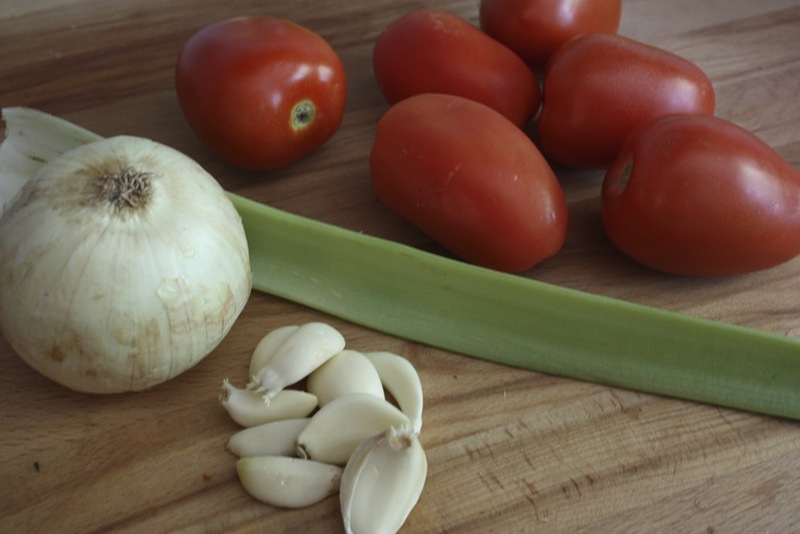 Next you'll need to blanch your tomatoes to remove the skin. 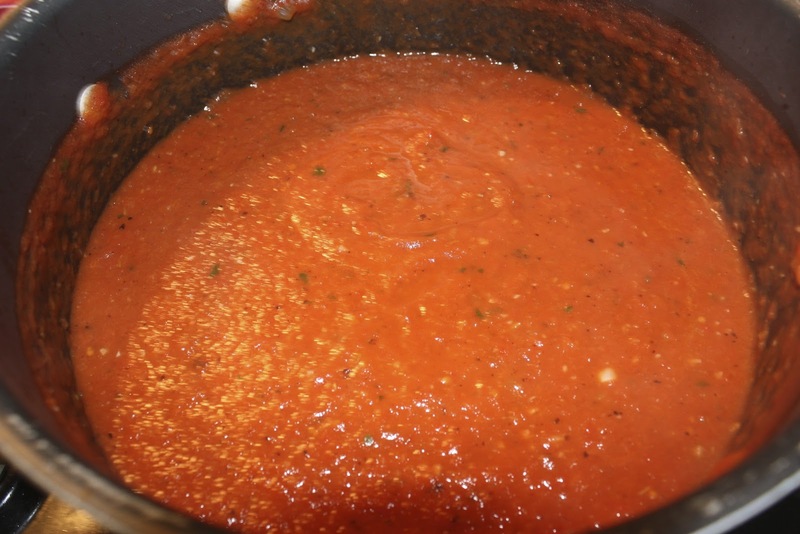 Heat a small amount of water in a sauce-pot to a simmer. Place several tomatoes in and let blanch for 1 minute. The skin may begin to blister and peel, although it also may not. 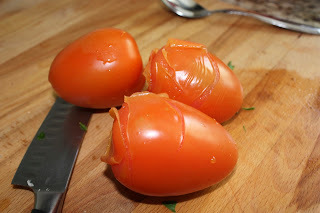 Place tomatoes on cutting board to cool, and then, if necessary use knife to remove skins. 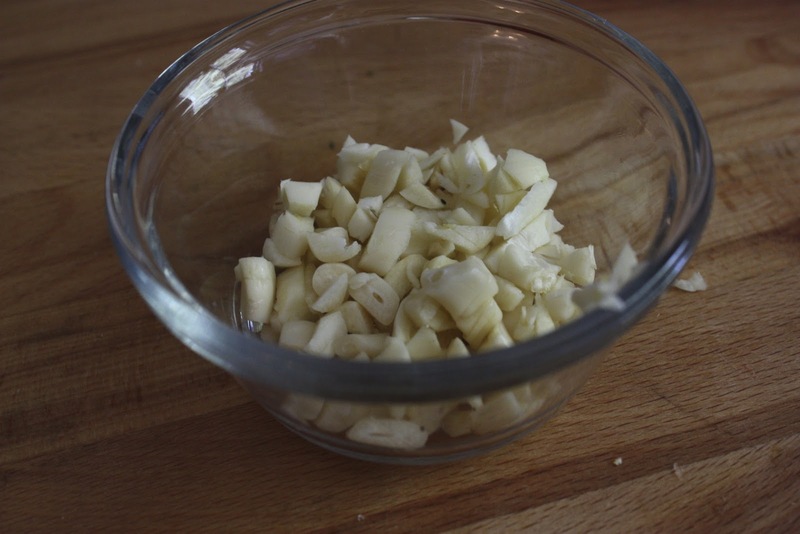 They should peel off rather easily. 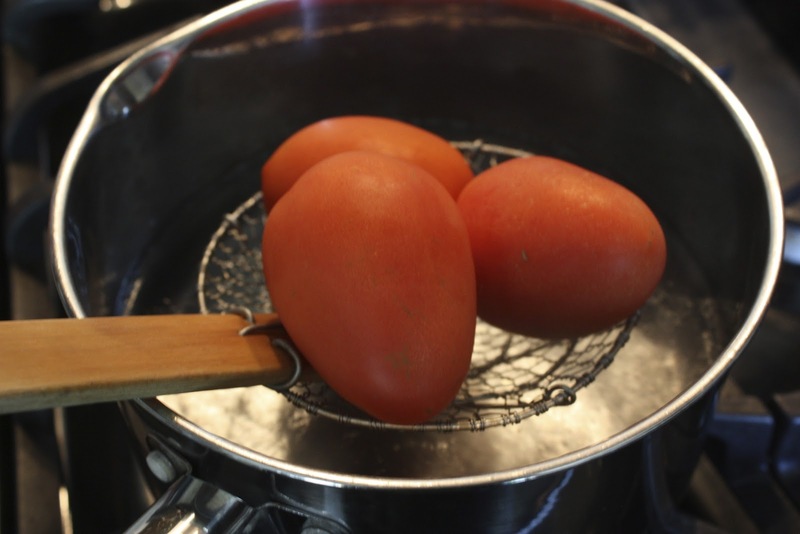 Chop up tomatoes and add to pot. 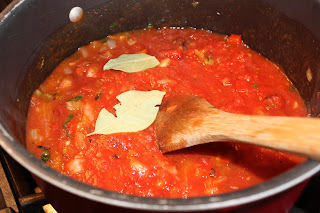 Add your diced tomatoes and crushed tomatoes. Also add a pinch of crushed red pepper flake. 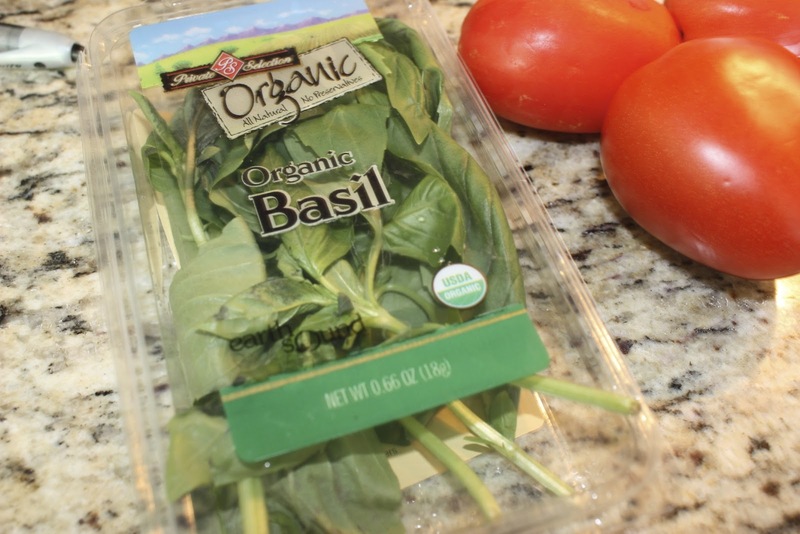 Take half of your basil and chop if finely, adding to pot, reserve the rest of the basil until cooking is finished. 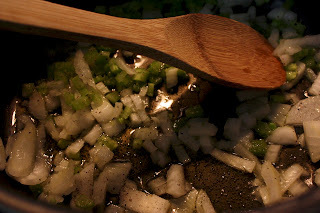 Add the balsamic vinegar and taste for acidity. 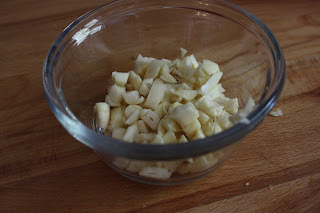 If too acidic add a pinch or two of brown sugar, add bay leaves. Let mixture cook for 5-10 minutes, bringing to a boil and then reducing to a simmer. 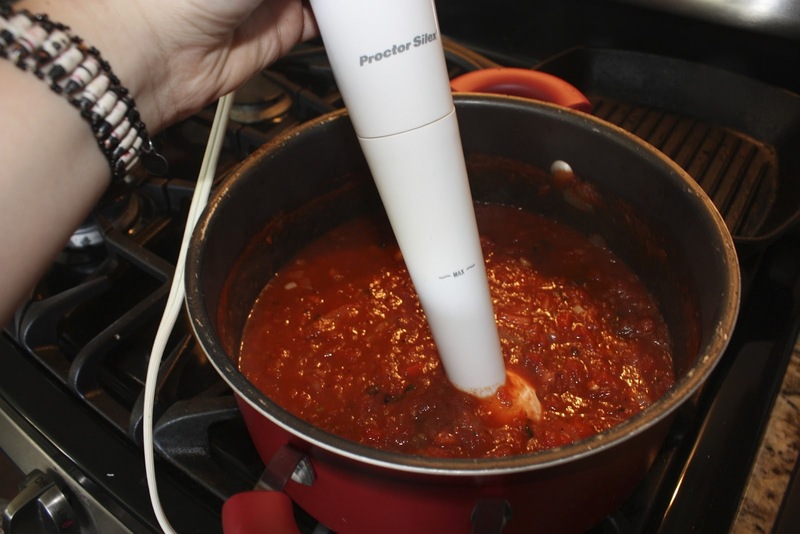 Remove bay leaves and use an immersion blender to blend the marinara until a smooth consistency. 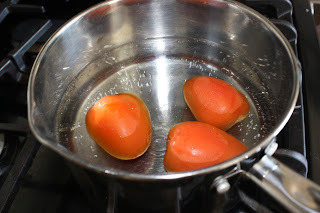 Once the mixture is smooth, remove from heat and allow to cool. Once cool add remaining basil to marinara. Marinara can be used for any italian dish, or as a dipping sauce. 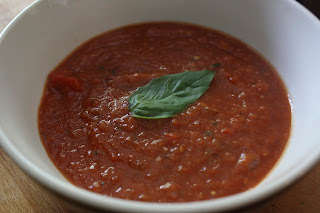 Freeze to preserve up to a year, or you can also can the sauce using standard canning techniques.